Ingrown toenails, also known as onychocryptosis, are usually caused by trimming toenails too short, particularly on the sides of the big toes. They may also be caused by shoe pressure (from shoes that are too tight or short), injury, fungus infection, heredity, or poor foot structure. 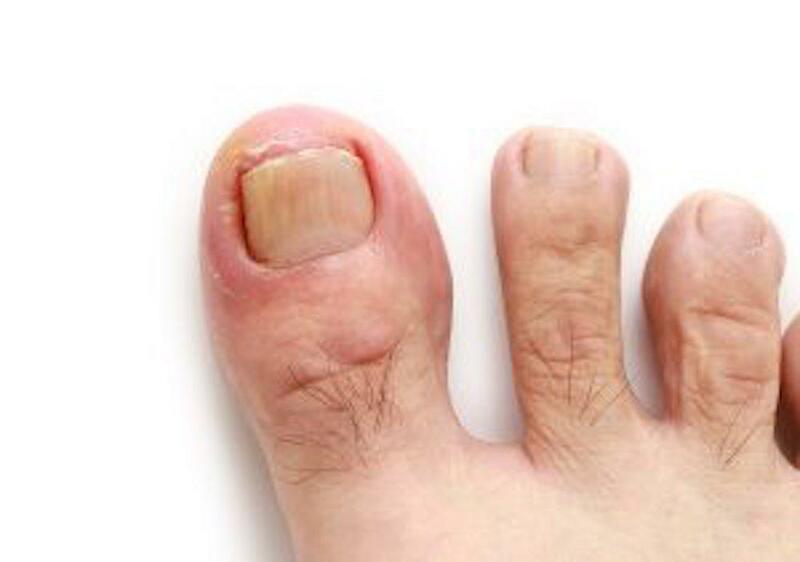 Ingrown toenails occur when the corners or sides of the toenail dig into the skin, often causing infection. A common ailment, ingrown toenails can be painful. Ingrown toenails start out hard, swollen, and tender. Left untreated, they may become sore, red, and infected and the skin may start to grow over the ingrown toenail, which means it’s time for a trip to your Pomona, CA Foot Doctor. In most cases, treating ingrown toenails is simple: soak the foot in warm, soapy water several times each day. Avoid wearing tight shoes or socks. Antibiotics are sometimes prescribed if an infection is present. Note: Please consult your with your physician before taking any medications. In severe cases, if an acute infection occurs, surgical removal of part of the ingrown toenail may be needed. Known as partial nail plate avulsion, the procedure involves injecting the toe with an anesthetic and cutting out the ingrown part of the toenail. This information is not meant as medical advice. It is provided solely for education. 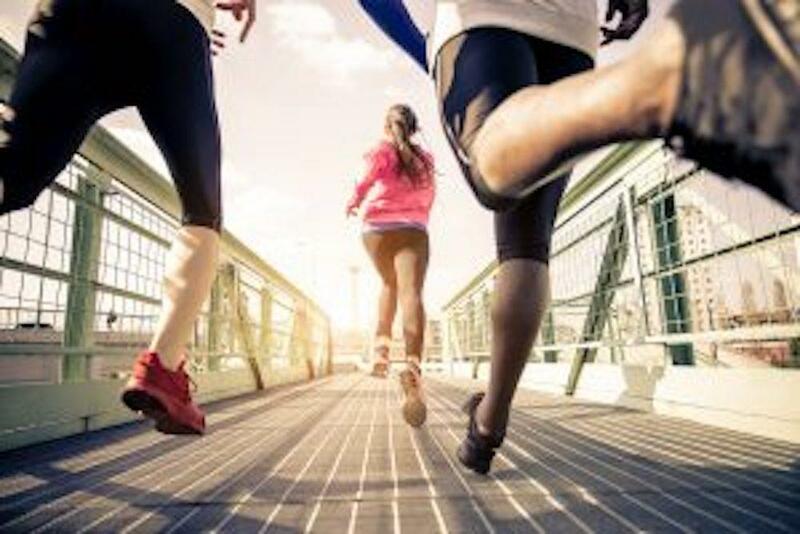 Our podiatry office in Pomona, CA would be pleased to discuss your unique circumstances and needs as they relate to these topics.